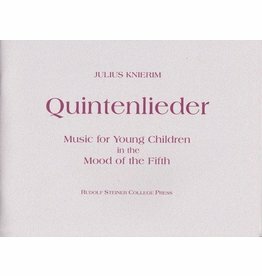 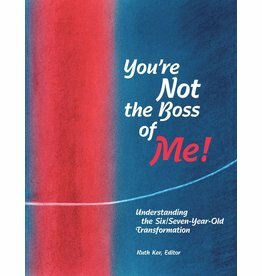 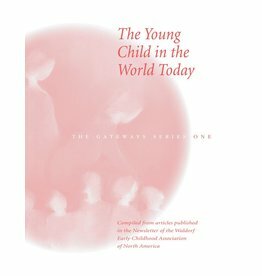 Articles on helping the young child meet the challenges of today's world. 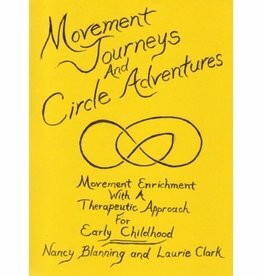 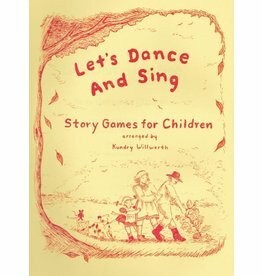 Movement Journeys and Circle Adventures is filled with songs and movementactivities for young children geared towardsdevelopment of healthy senses. 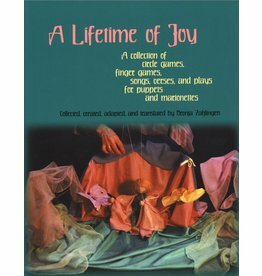 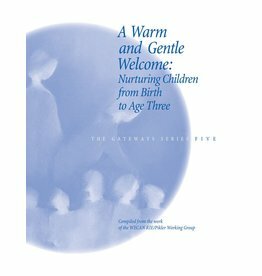 An essential compilation of articles on the vital years between birth and three. 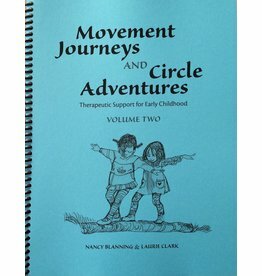 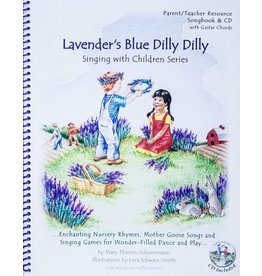 Movement Journeys and Circle Adventures is filled with songs and movementactivities for young children geared towards development of healthy senses. 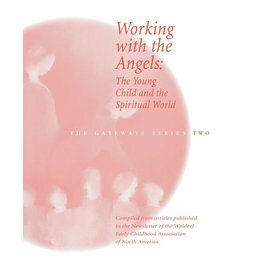 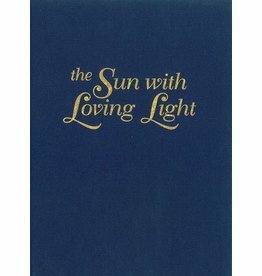 Finding a connection to the spiritual world as a help to our work with young children. 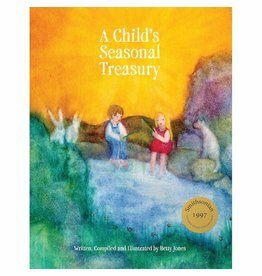 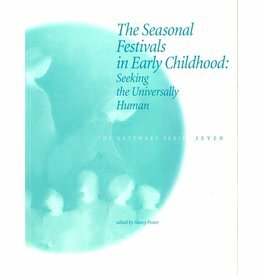 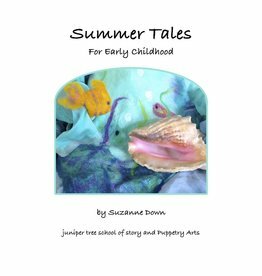 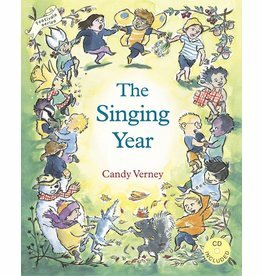 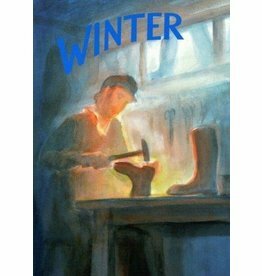 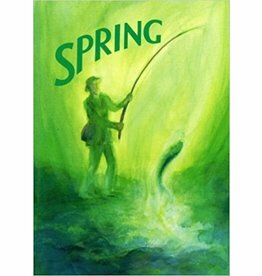 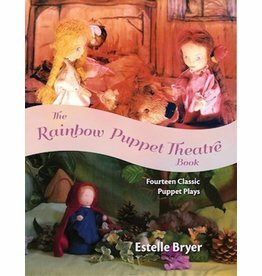 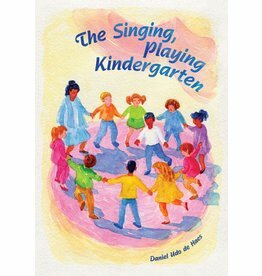 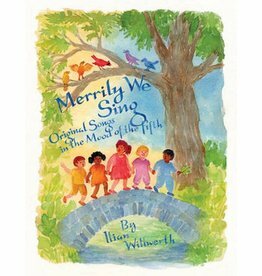 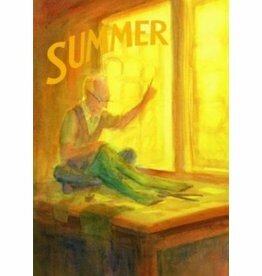 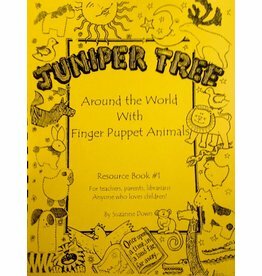 This collection of articles, stories, songs, circles, and puppet plays provides thoughtful reflections on the cycle of the year and on the nature of each season, along with many practical ideas and materials to bring into the classroom. 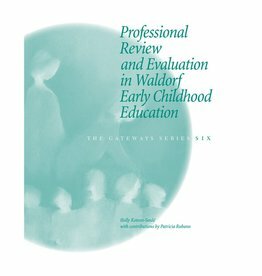 Author: Holly Koteen-Soul & Patricia Rubano A companion volume to Mentoring in Waldorf Early Childhood Education, full of time-tested advice and encouragement for schools wishing to implement or strengthen their professional evaluation process.